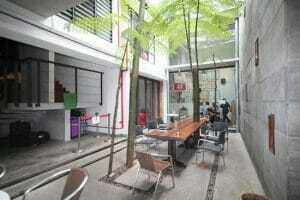 Below are our recommended places to stay for Malaysia. We'd love to add more. 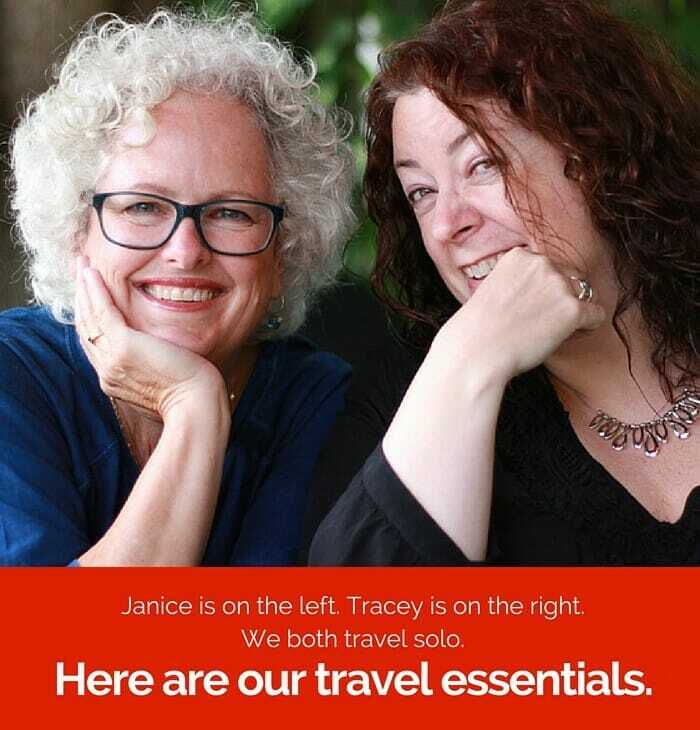 If you've traveled to Malaysia and have a recommended hotel, hostel, B&B or inn that would be great for a solo traveler, please submit it by completing this form. We'll then add your suggestion to this page. 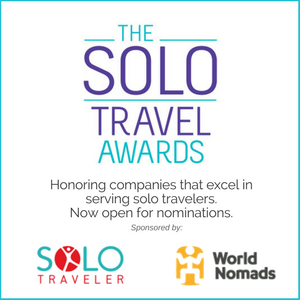 In fact, if you have any places you've stayed anywhere in the world that you loved as a solo traveler, please submit them via this form. 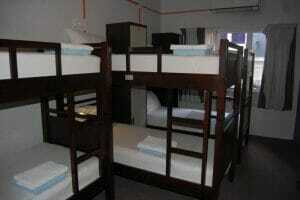 This hostel had a great location in Kuala Lumpur and had a very warm atmosphere. 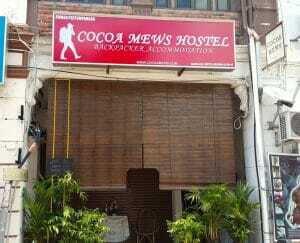 The staff was overly accommodating and it was very easy to make friends upon my arrival. While they were mainly younger single travelers, there were also older families traveling together, even people with very small children. 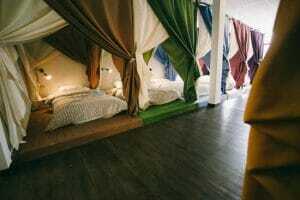 It’s the best hostel I’ve stayed in so far! I stayed in the dorms and found it was actually a really fun spot and I made some good friends. The dorm has zircon and the bathrooms are overall clean. It's an odd set up as the bathrooms are downstairs, but the shower is just outside the dorm. It's a heritage house and the funny and helpful staff will remind you to walk lightly on the old wood. It's a great spot and I will stay there again when I go back. I can’t think of a better place than Sunshine Bedz, Kuala Lumpur to have started my eight months of travel round Southeast Asia. Sunshine Bedz was the first hostel I stayed at on this trip and I found myself gravitating towards my home away from home more than a few times. Sunshine bedz is located right next to the Bukit Bingtang monorail station, 20-minutes walk away from the magnificent Petronas Towers and food choices nearby are endless. Patrick (the owner) and his staff are professional, friendly and helpful. They are usually out with the guests having a few drinks – usually at the Irish bar, Healey Mac's, where you can get cheaper drinks. With one of the best WiFi connections I've come across in Asia, I was able to put the finishing touches to my blog, uneventoast, while there. 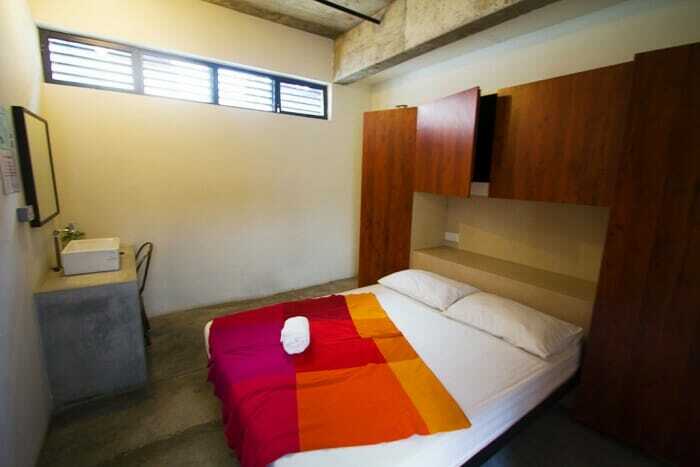 It's a hostel that puts an emphasis on comfort and simplicity.